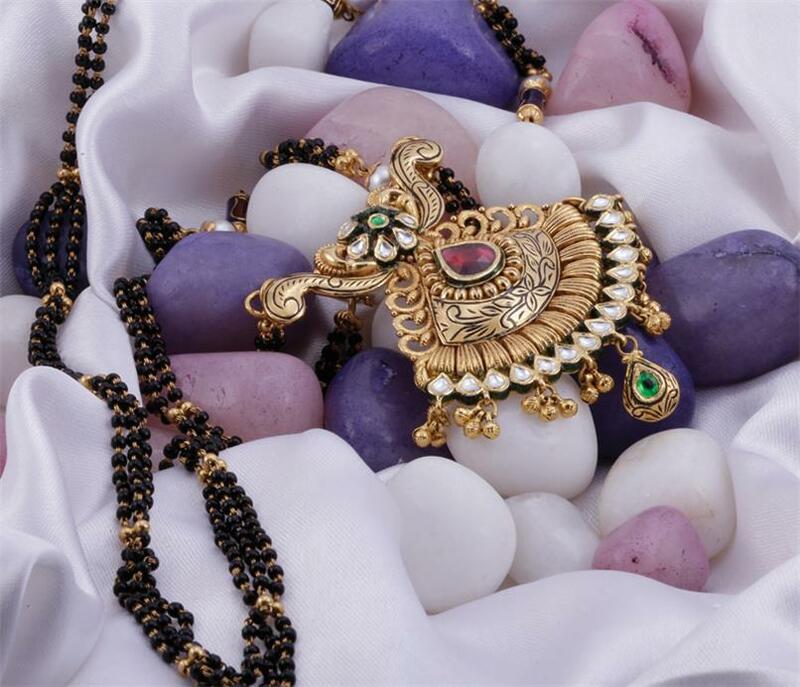 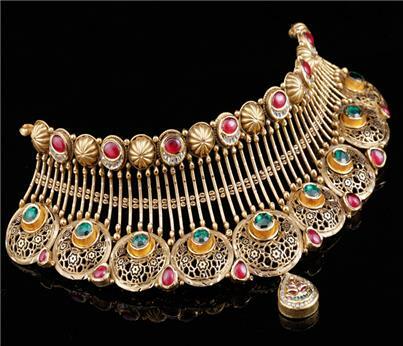 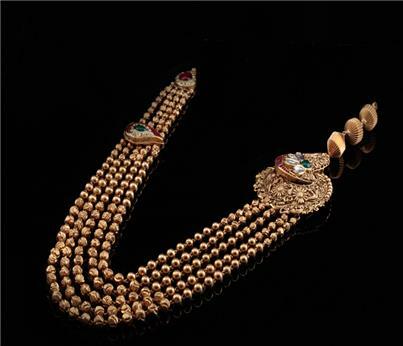 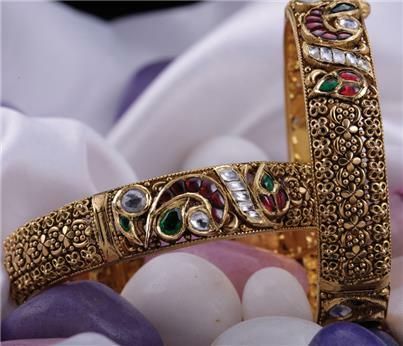 Shakti Jewellers is experts at designing and making the piece you have always dreamed of. Expertise in style and originality, Shakti Jewellers truly stands out and leads the way in modern men’s and women’s designer jewellery. 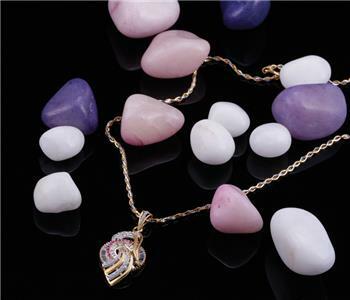 All our gemstones and diamonds are hand selected with the greatest care to ensure a stunning and beautifully finished piece. 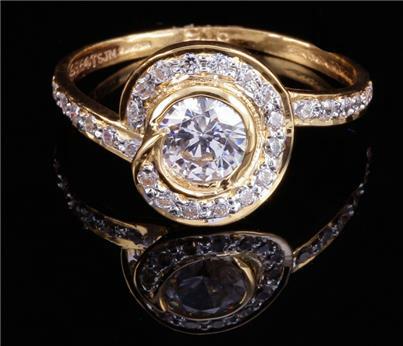 A wide range of contemporary men’s and women’s jewellery including made to measure modern diamond engagement rings and rock’n’roll jewellery designs. Luxury jewellery has never been so well represented and so tempting. Collection of unique, bespoke and imaginative designer jewellery pieces. Design real diamond ring as per your choice. Design real diamond pendant as per your choice. 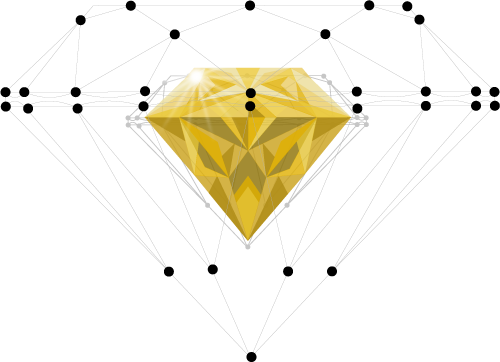 Design real diamond earings as per your choice. 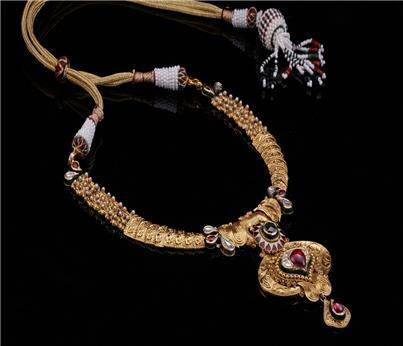 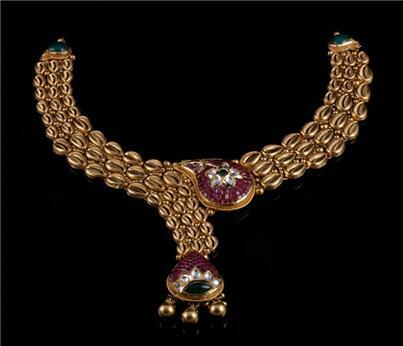 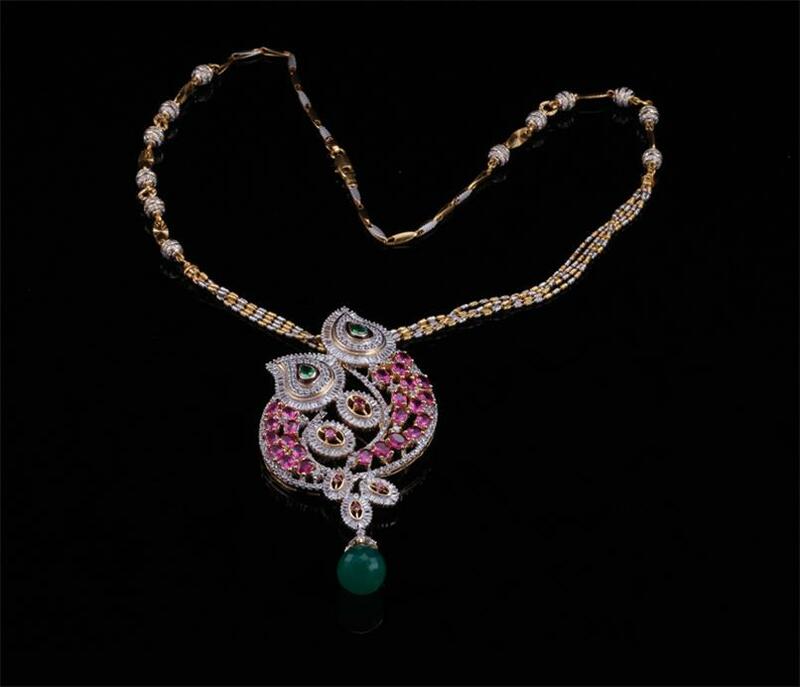 Design real diamond necklaes as per your choice. 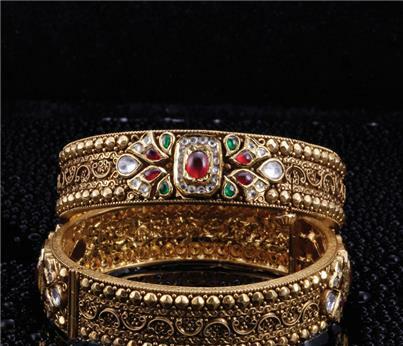 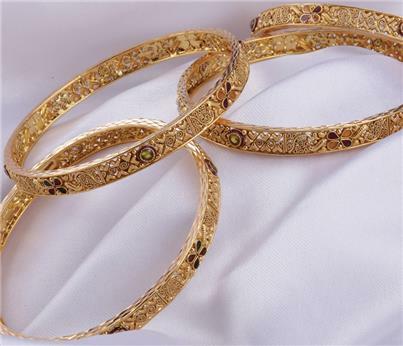 The Surat - Based Company Shakti Jewellers is targeted to the new generation of buyers, who shopping online as it is affordable. Our aim is to bring together timeless jewellery that's meticulously crafted with the right blend of age-old mystique and elegant modern touches, to provide a comprehensive collection as we that's affordable while high on quality matching all the needs of the women and men.Our quality policy is to give “simply the best”. 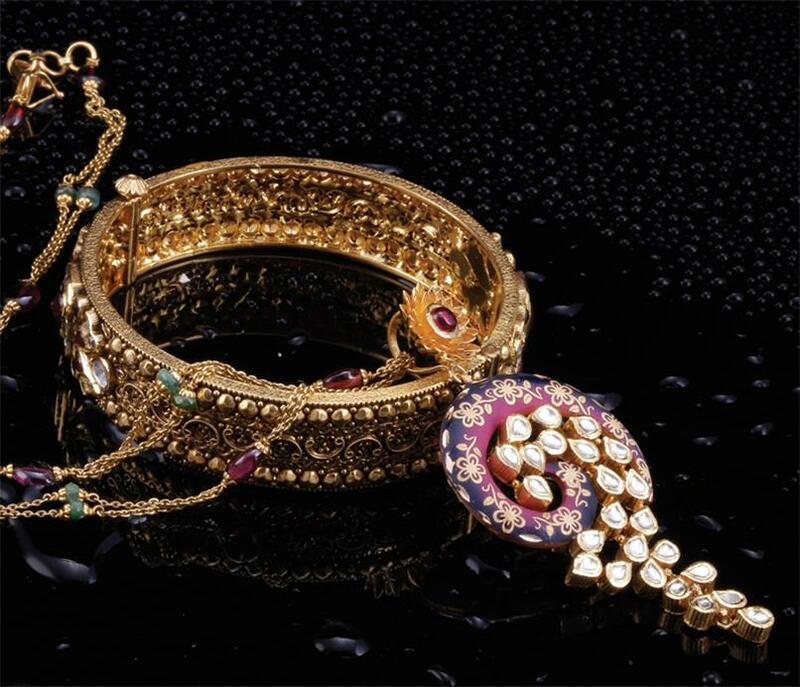 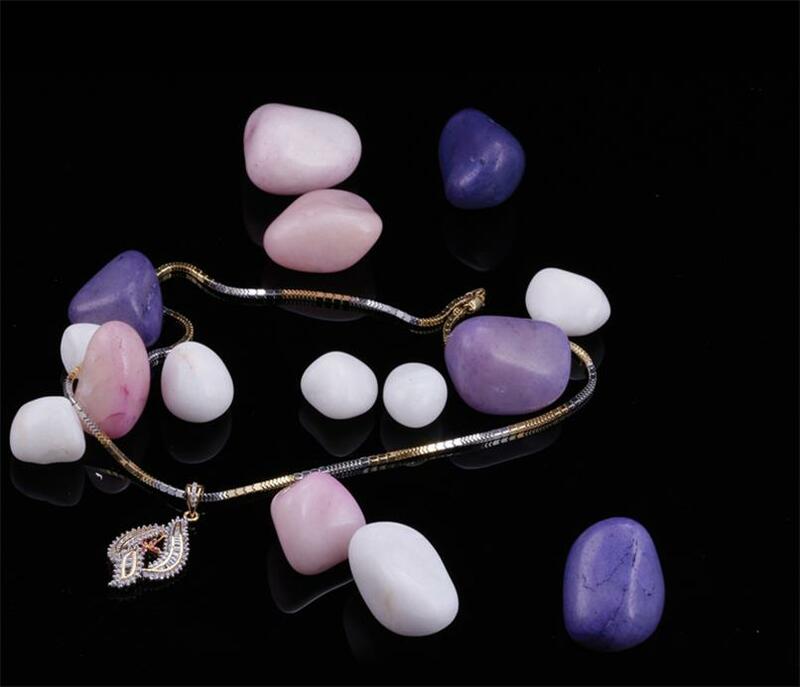 There are many different varieties of jewellery, displayed through a systematic process. Alteration in readymade jewellery available to any colour, size and to some extent design also. Customer related schemes of gift vouchers, credit note, privilege club and festival collections are also undertaken at Shakti Jewellers. Shakti Jewellers a Brand serving the customers in Surat Gujarat, India , the high quality jewellery and accessories with strikingly exquisite designs of diamond rings, diamond earrings, diamond pendants, diamond nose pins, diamond mangalsutras, diamond bangles & bracelets, etc, with its affordable rates and unique shopping experience and dedicated customer service & has emerged as one stop destination for making any given day an occasion with its delightful designer jewellery.